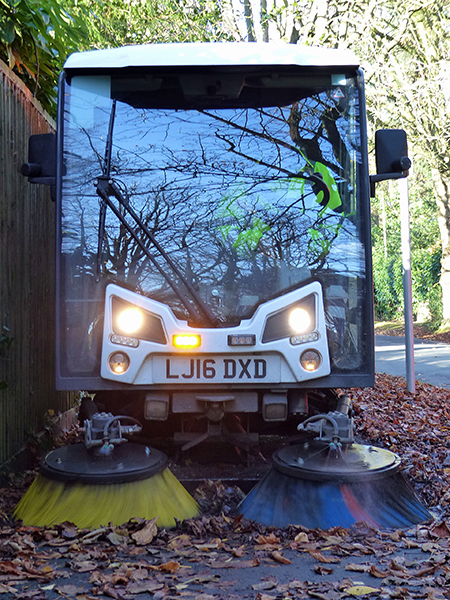 Just over 600 tonnes of leaves will be collected by the Council’s leaf clearance teams over the coming weeks as they hit the streets to clear up leaves on the borough’s pavements and roads. 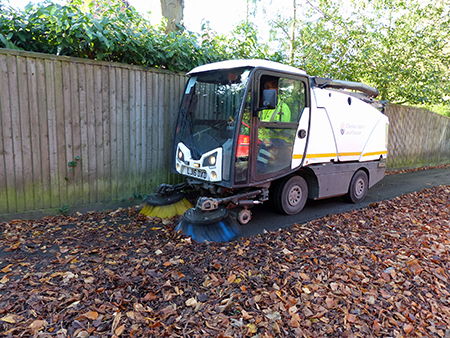 Throughout November and December, Cheshire West and Chester Council deploys teams dedicated to clearing leaves, using both mechanised and manual sweepers. 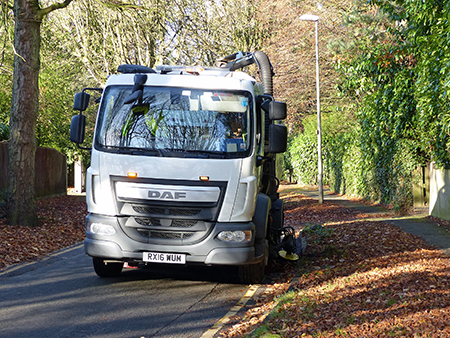 Larger vehicles are able to hold around four to six tonnes of leaves and smaller ones around one to one and half tonnes – dependent on how wet the leaves are. The Council’s Highways contractors are also busy dealing with the problems leaves can cause to grids and gullies across Cheshire West. 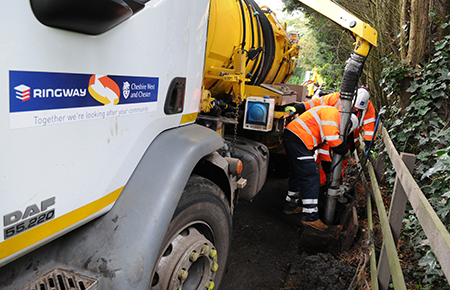 The Council’s Highways service looks after a total of 76,000 gullies where leaf fall can cause blockages and flooding. The Council’s Cabinet Member for Environment, Councillor Karen Shore said: “Autumn can make our leafy streets even more scenic than usual, but when the leaves start to fall it does create a lot of work. 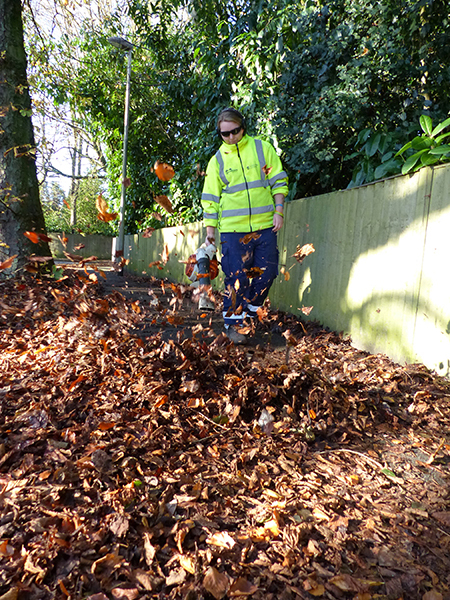 “Our teams are working hard to keep our streets looking neat and tidy and to stop leaves becoming a slippery hazard. Please take care when walking on compacted leaves and report it to us if it is a problem is your area. If leaves are an issue in your area please use the Your Streets website to report it – www.westcheshireyourstreets.co.uk. The website makes reporting problems easier and also gives useful information about the range of services the Council provides in communities across the borough.